Are you looking for the best deals on tools? Are you looking for a bargain without sacrificing the quality? Have you thought about buying pre-owned tools? At Garden City Pawn, we stock all kinds of tools. 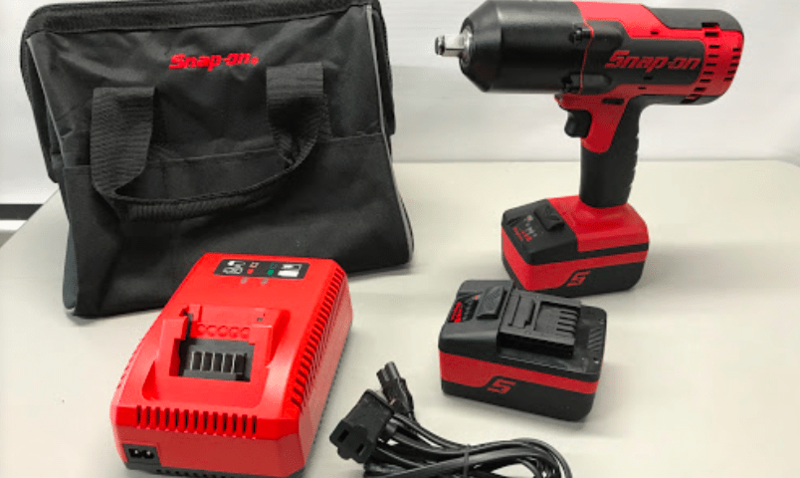 We buy and sell cordless drills, routers, jigsaws, reciprocating saws, grinders, compressors, paint sprayers and many more! Check out our online store here! Whether you’re looking for brand names like Bosch, Matco, Mac, or Snap-on tools, you’ll find them at Garden City Pawn. Typically, the best deals on tools happen in the off season and during the holidays, so watch out for specials! We sell many pre-owned brand-named items and get new inventory all the time. We sell for a fraction of retail prices. Tools have a long shelf life and are great to buy pre-owned. At Garden City Pawn, some prices are negotiable, which gives you more buying power to negotiate the items you’d like to buy. Don’t turn away from an item because of price. Make us an offer so you can score the best deals on tools at a pawn shop near you! Tools can be expensive. Save money with cool finds at a pawn shop near you! Do You Have Some of Your Own Tools to Sell? If you’re curious about the value of your tools or unsure if you want to sell – bring it in and we’ll take a look at it. After a thorough check, we’ll tell you your item’s value and give you an offer – or discuss your loan options. If you have several items – save time and Send A Picture and description or TEXT US pictures of your items and we’ll give you a fast, free estimate!